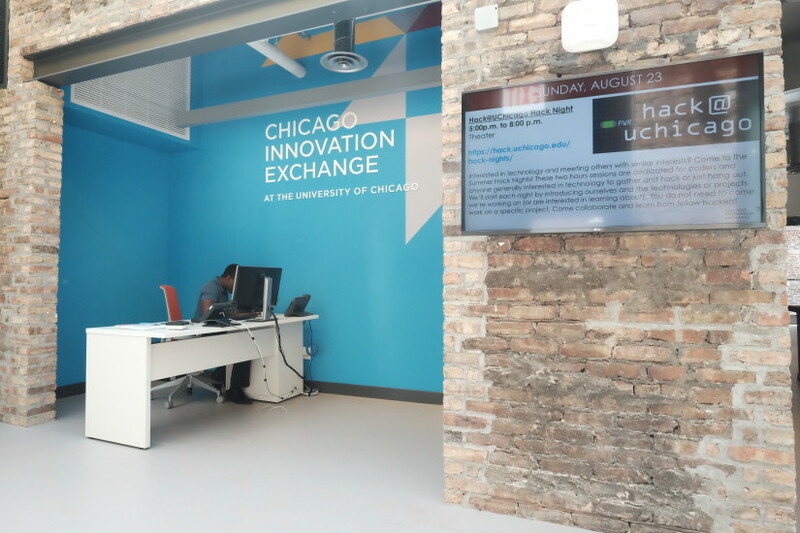 The Chicago Innovation Exchange (CIE) is a hub for multidisciplinary collaborations and support for business start-up activities. 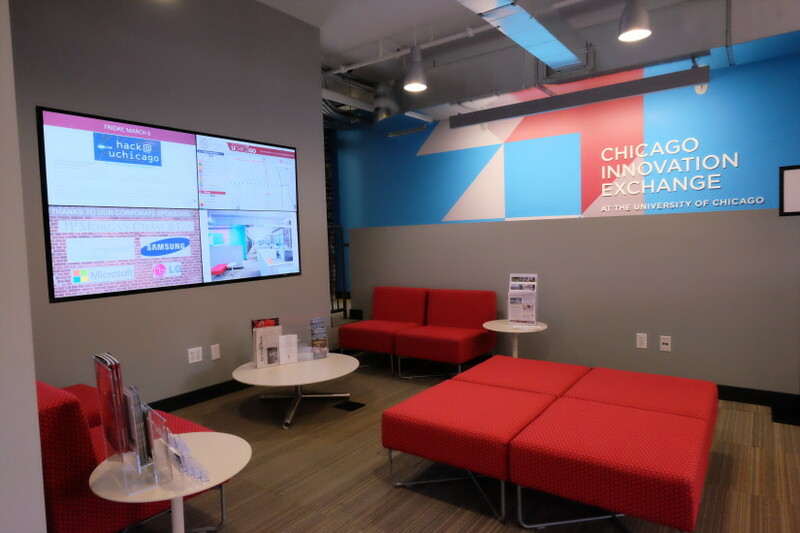 The CIE provides space for business incubation, programming for new ventures and collaboration opportunities for University of Chicago faculty, students, staff and local entrepreneurs. The CIE draws participation from different parts and affiliates of the university, including Argonne National Laboratory, the Booth School of Business, Fermi National Accelerator Laboratory, the Institute for Molecular Engineering, the medical center, the law school, the Division of Physical Sciences, the Biological Sciences Division and the Computational Institute, among others. 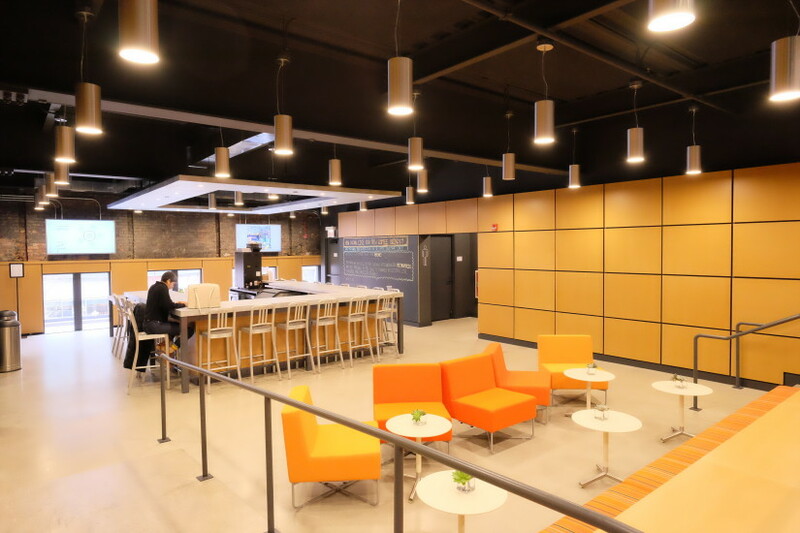 Shen Milsom & Wilke’s scope of work included many designs: flexible co-working space; dedicated office space for the CIE management team, Argonne National Laboratory, and the Institute for Molecular Engineering; meeting spaces supporting formal and informal collaboration for groups; an adjustable and immersive-technology classroom; a variety of informal lounges; and a café.